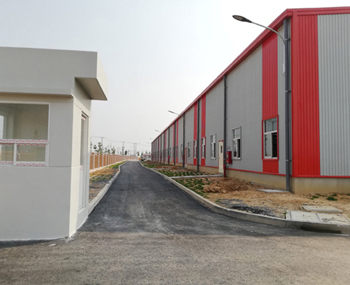 Visiup company has a factory for rent Dong Nai province Ho Chi Minh City for foreign companies in the Vietnamese territory. 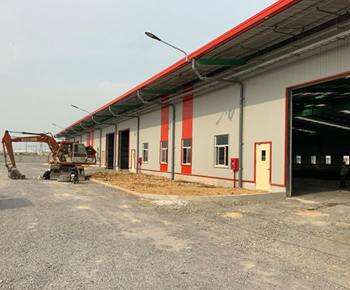 Factory for lease in Dong Nai province close to Long Duc industrial park. 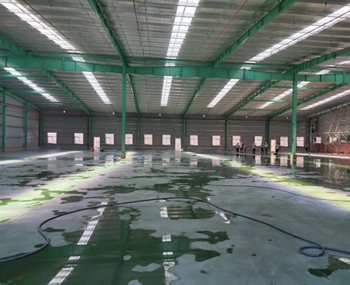 It is located at 1 km from the high way and 20 km from Ho Chi Minh City. 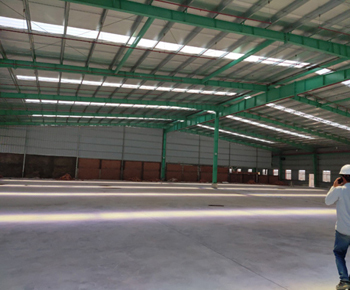 It has an interior of 1100m2 for doing production + 300m2 with inside an office and a cafeteria.